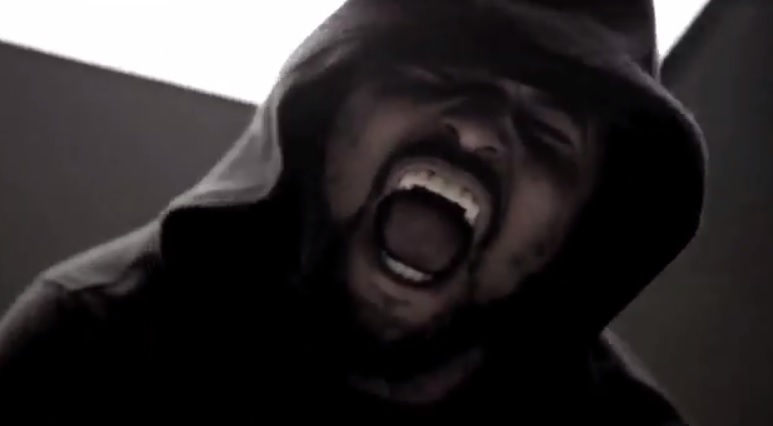 As ScHoolboy Q gears up to release his highly anticipated Oxymoron LP this January, the Los Angeles native decides to drop a visual for “Banger (MOSHPIT).” Decked out in a black hoodie and bucket cap, Q serves up a gritty music video for his energy packed. ScHoolboy Q makes sure to give a shout out to his old neighborhood over the song’s catchy chorus while lacing his verses with street inspired rhymes. This entry was posted in Music, Video and tagged banger, hip hop, mosh pit, moshpit, Music Video, oxymoron, rap, Schoolboy Q, TDE. Bookmark the permalink.